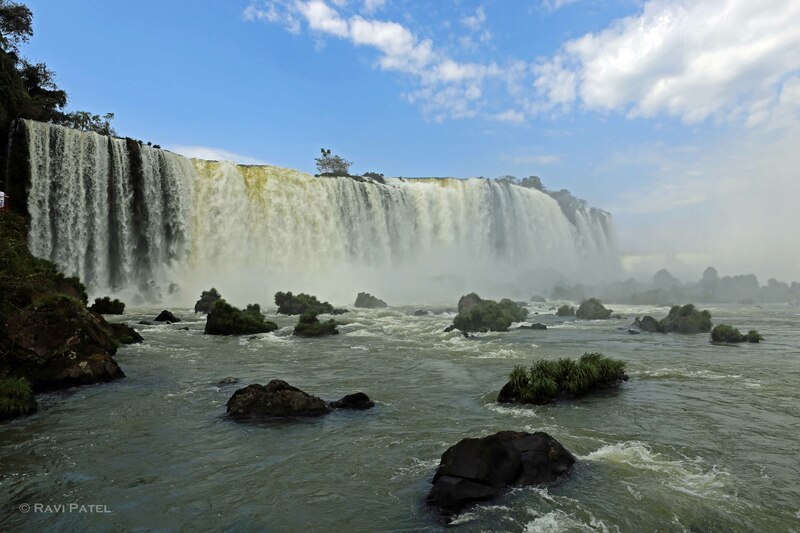 Voted as one of the 7 Natural Wonders of the World, Iguazu Falls is undoubtedly the most visited place and one of the most imposing natural attractions in Argentina, Brazil and the World. 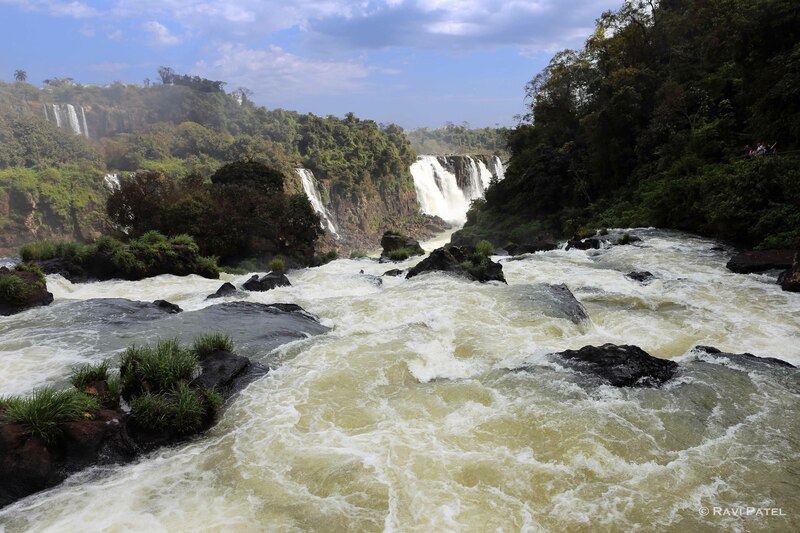 Next to Iguazu Falls along the river and on the islands a highly specialized ecosystem full of life has evolved in response to the extreme conditions of the tumbling water and soaking humidity. 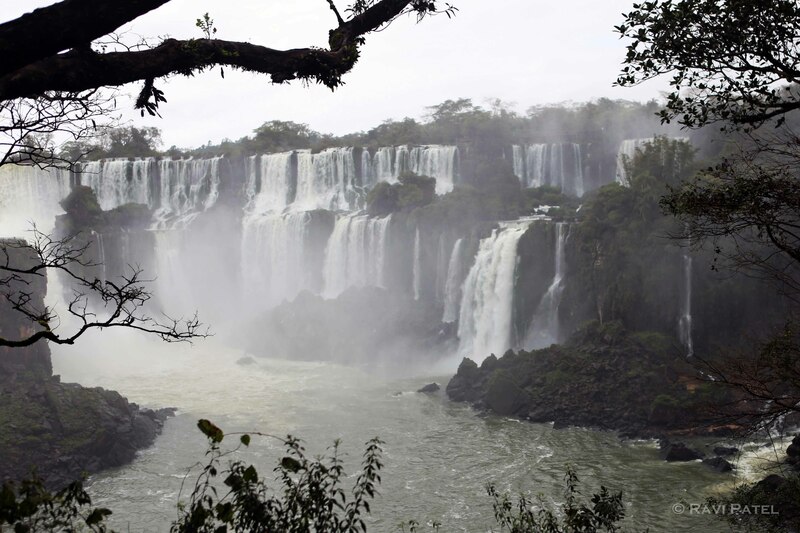 Iguazu Falls are part of a singular practically virgin jungle ecosystem protected by Argentine and Brazilian national parks on either side of the cascades. Various species of trees and vegetation grow along the river and among the rocks. 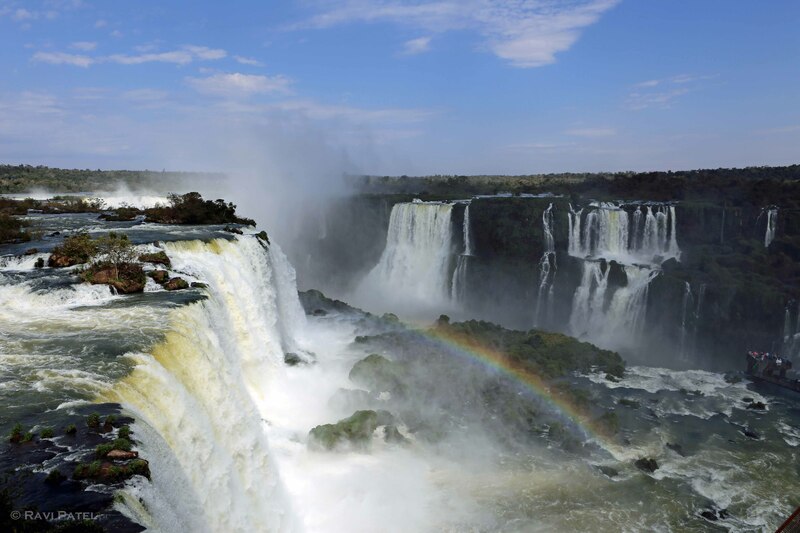 Waterfall rainbows are not even an especially rare phenomenon at Iguazu Falls, but they are spectacular. As if waterfalls were not extravagant enough, nature goes and really creates a feast for the eyes by throwing in a rainbow for free. 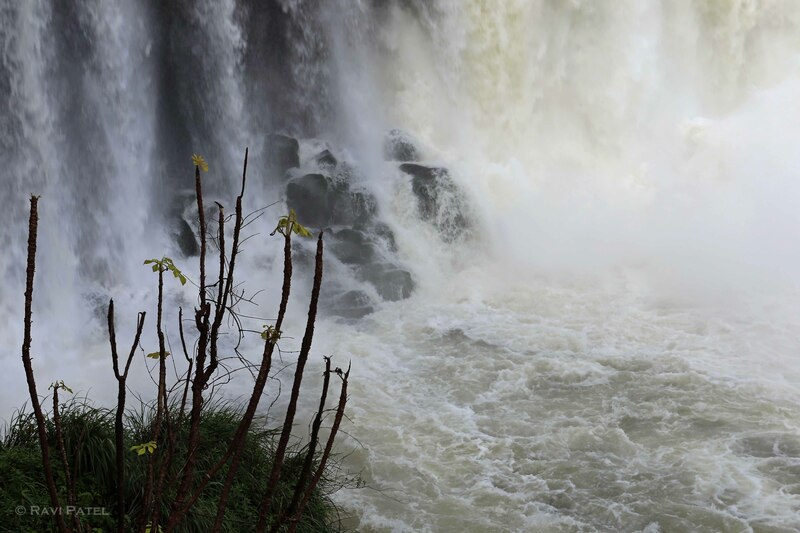 Rampaging water, perennially worn rocks, and the seven colours of the spectrum just to top it all off.